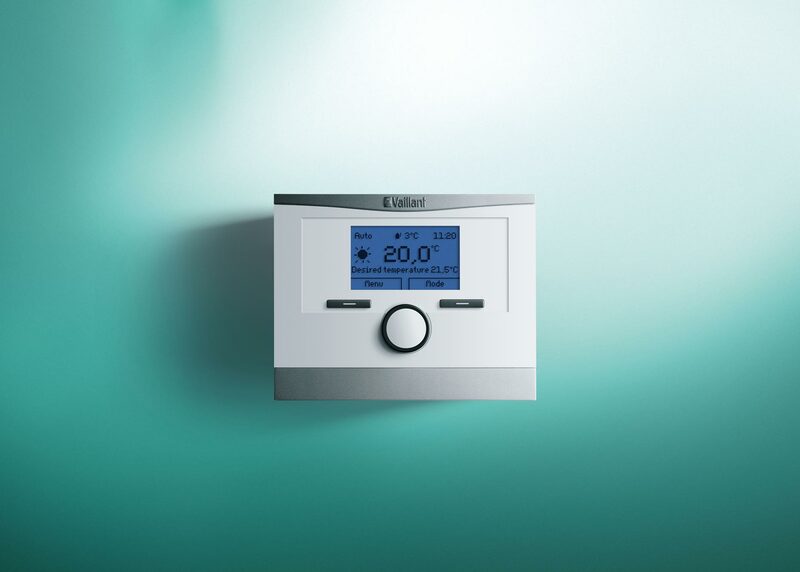 Easy to use – the TimeSWITCH 160’s digital display let’s you control your heating system with minimal fuss, with a full range of programmes and simple override functions. Flexible control of heating – the device comes with multiple heating and hot water programmess to give you flexibility over what time your heating and hot water goes on and off. Annual service reminder – The device reminds you when your boiler is due for its annual service. Avoid unnecessary heating bills – The holiday function means you can stop your heating from coming on while you’re away and put it back on when you return. 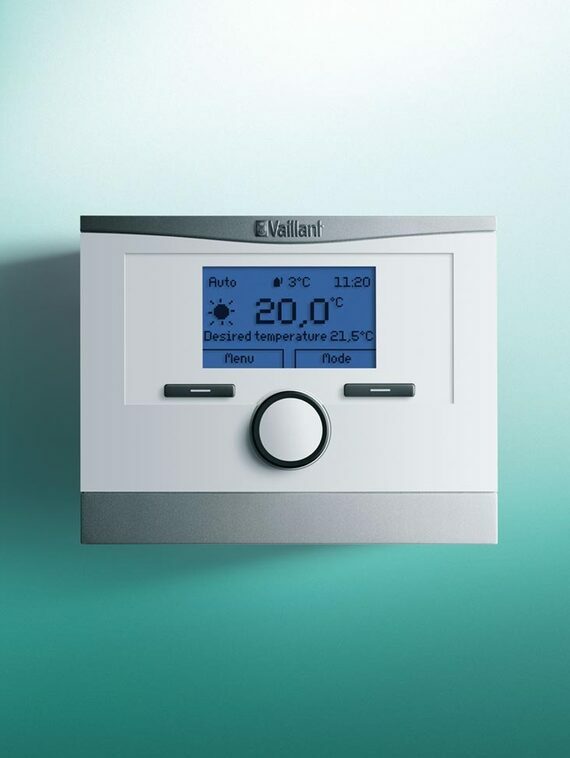 timeSWITCH 160 needs to be bought with a Vaillant VRT 15 room thermostat from elsewhere in your home.